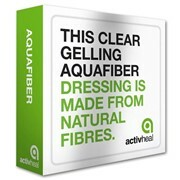 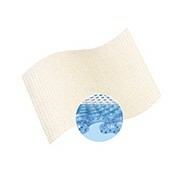 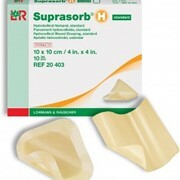 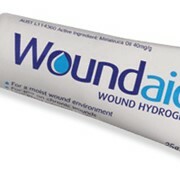 Activheal Hydrocolloid Wound Dressing is an ideal wound dressing to create a moist wound healing environment. 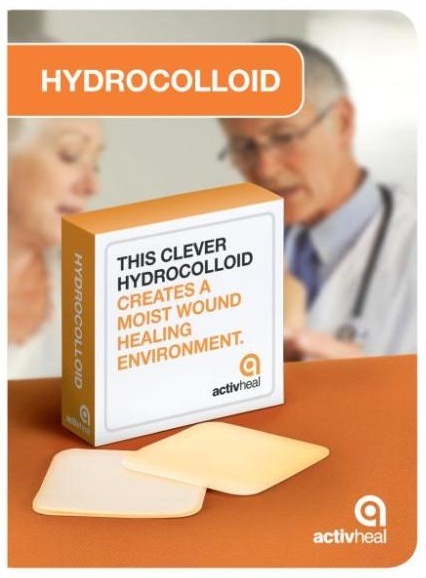 Available with a film or foam backing, within a range of sizes and shapes, ActivHeal Hydrocolloid provides a versatile dressing choice to promote moist wound healing. 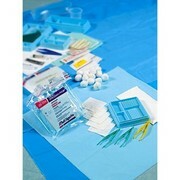 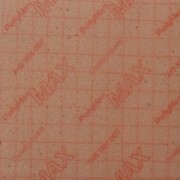 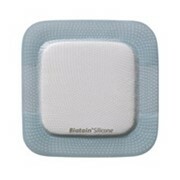 The dressing absorbs exudate away from the wound whilst the breathability of the top film allows excess fluid to be transferred through the dressing. 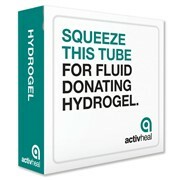 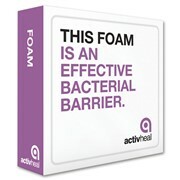 ActivHeal Hydrocolloid consists of a thin layer of hydrocolloid laminated to a highly breathable film.